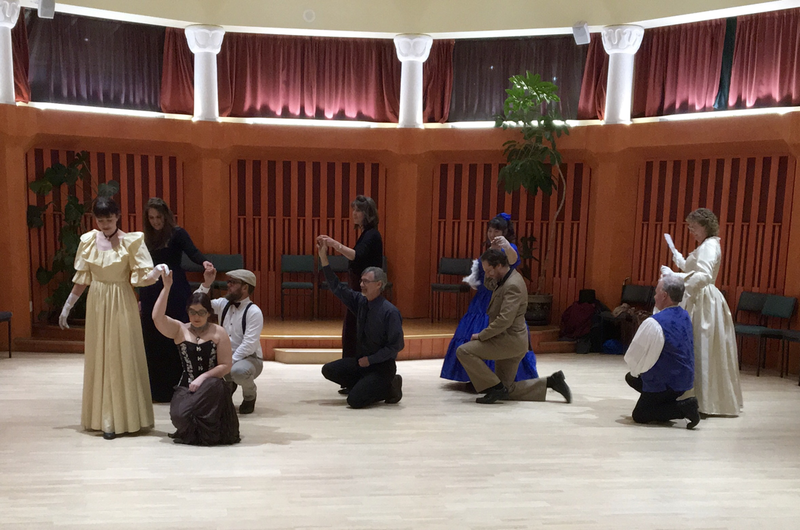 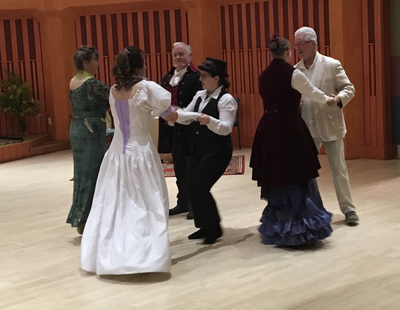 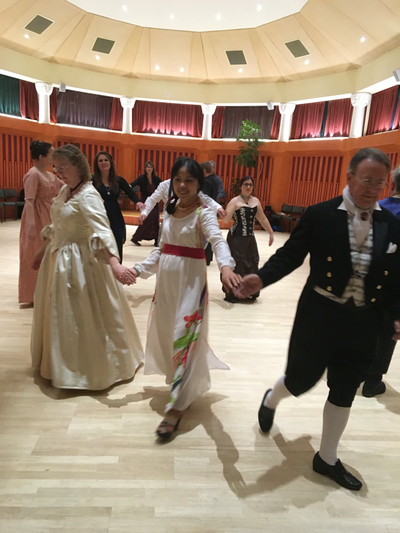 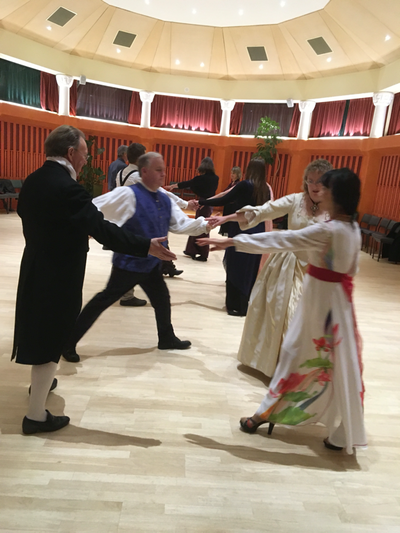 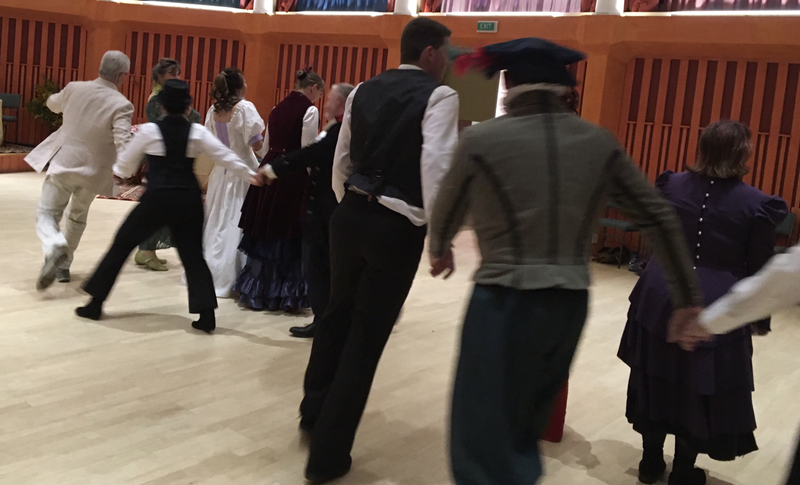 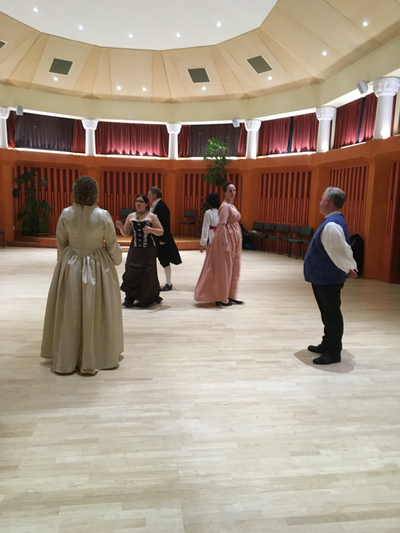 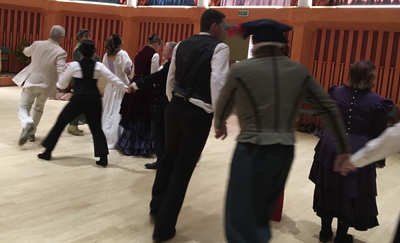 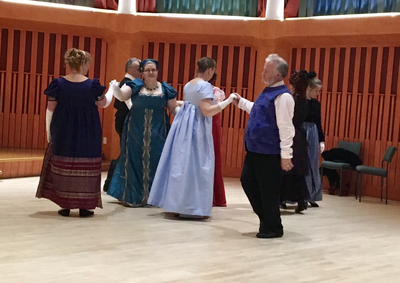 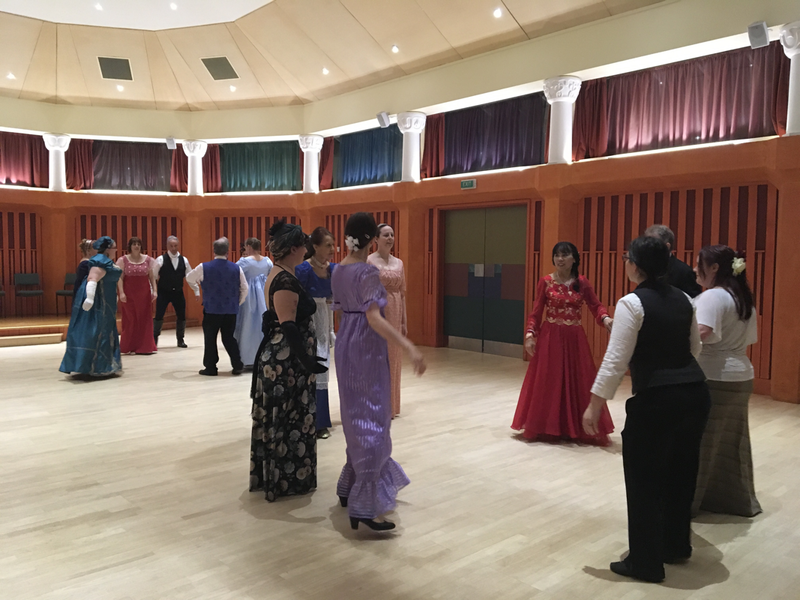 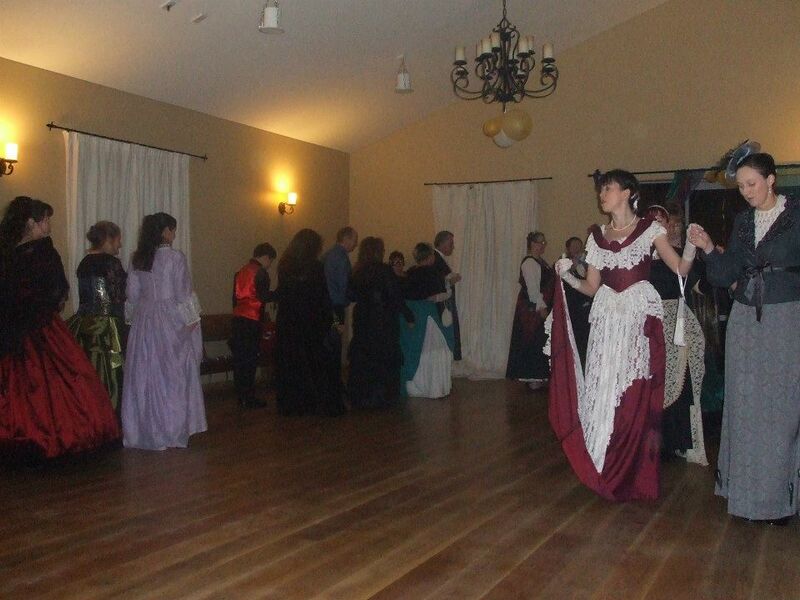 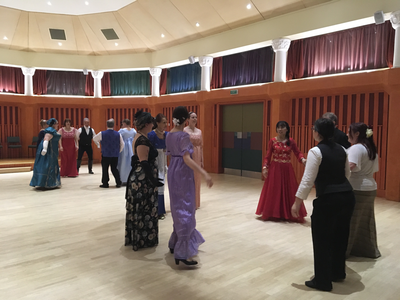 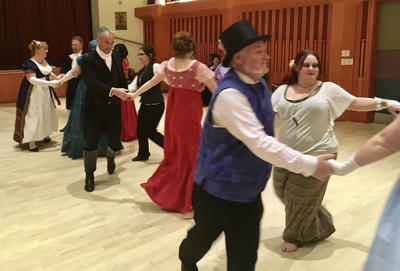 Over the years CHD has run a number of costumed dance events to give our members the opportunity to perform early dance in social contexts such as small dances or larger balls. 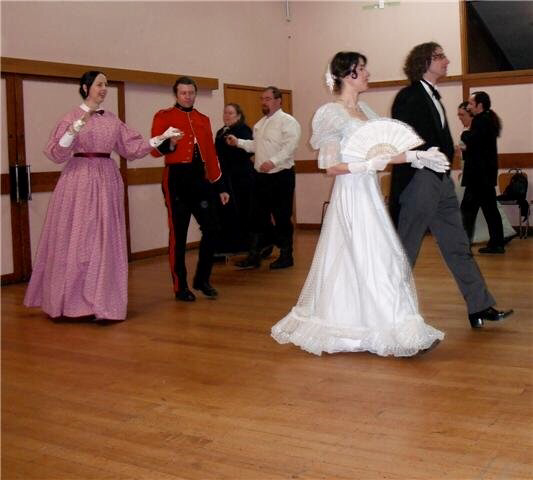 Often these have an historical theme to better suit the style of dance being performed. 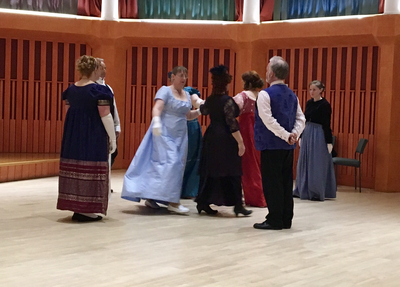 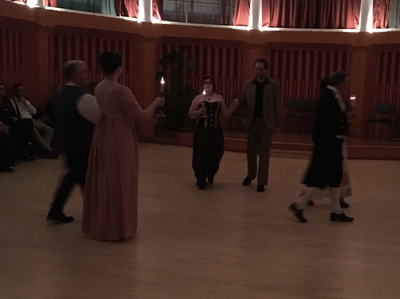 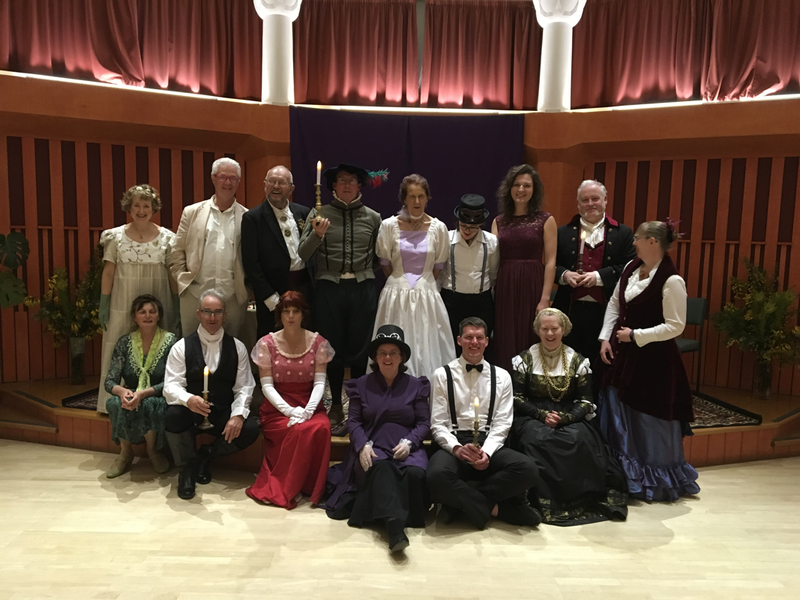 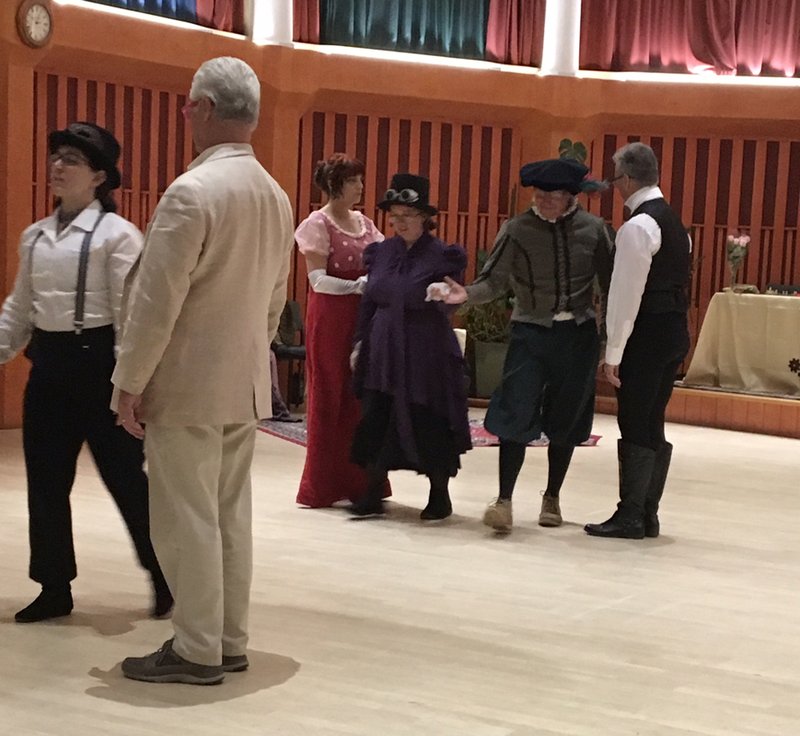 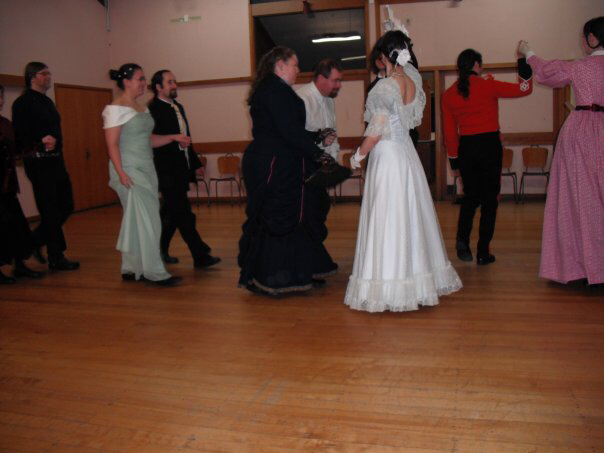 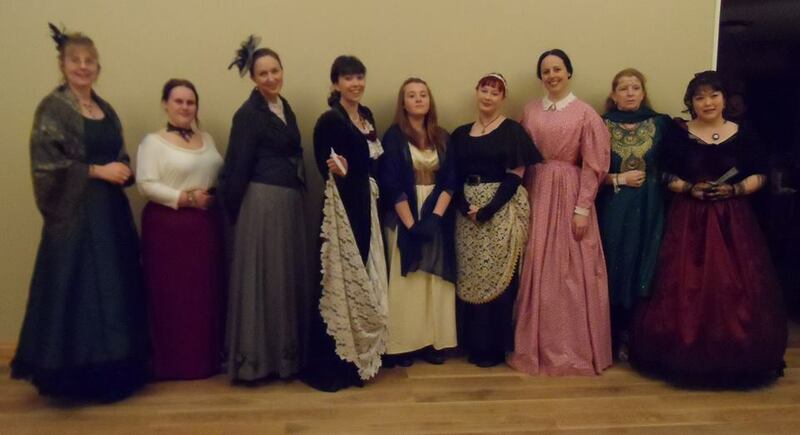 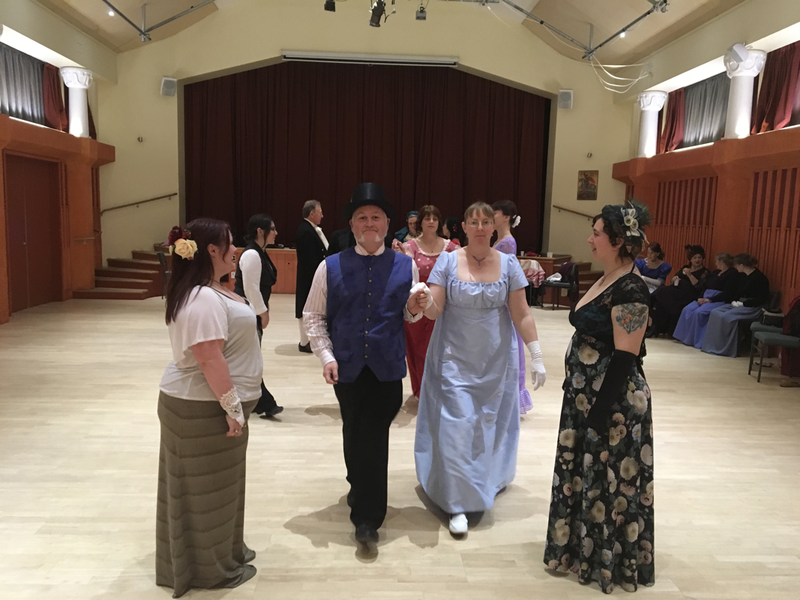 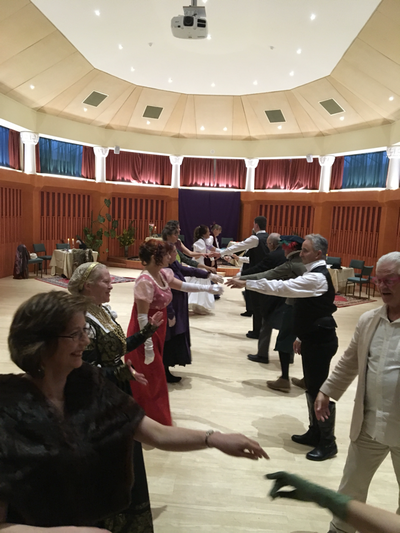 With our primary focus being on the participation in and enjoyment of social dancing, there is no requirement for historically accurate evening wear and accessories, although many of our dances leap at any opportunity to 'dress up'. 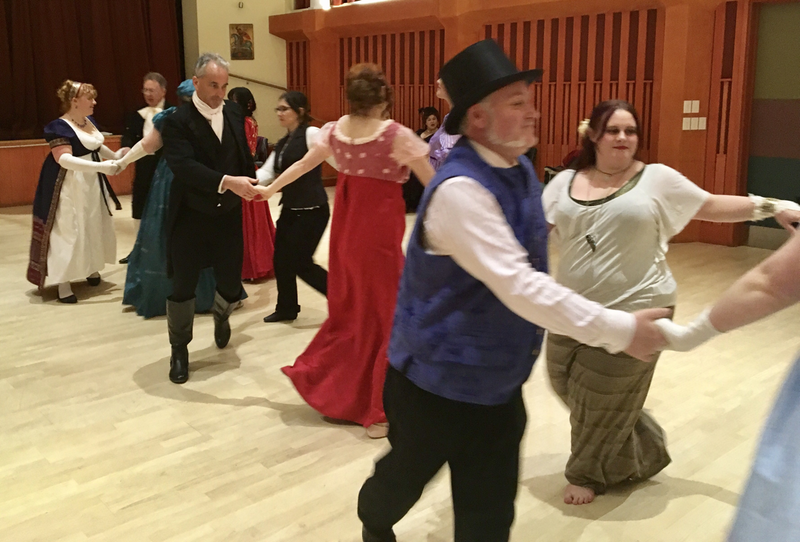 We encourage our members to dance, where possible, as our events are designed for participation rather than as a performance. Included below are a selection of photographs (where available) for a number of historical dance events coordinated by CHD. As a Chrononauts’ (or time travellers’) Ball, the dance list touched on a variety of our favourite Renaissance, Baroque, Georgian, Victorian and even Edwardian dances. As always, period attire was admired, but not required and steampunk was very welcome. 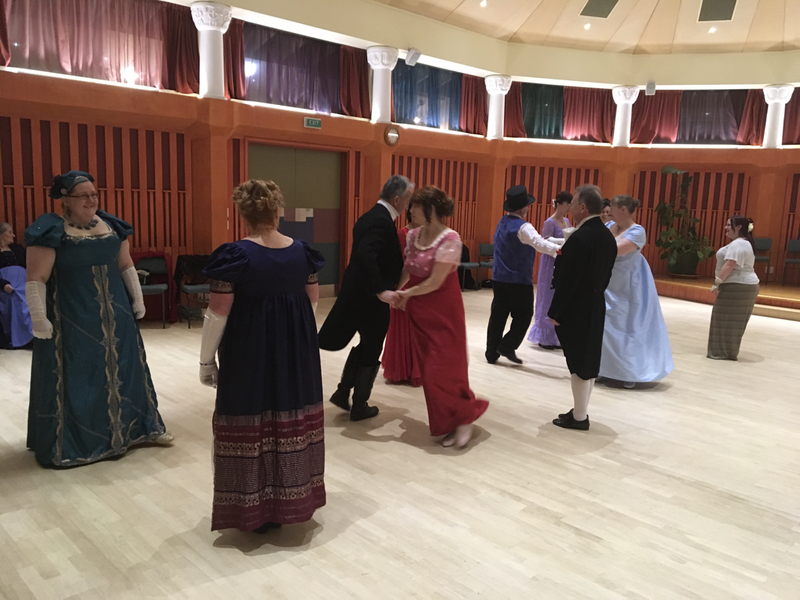 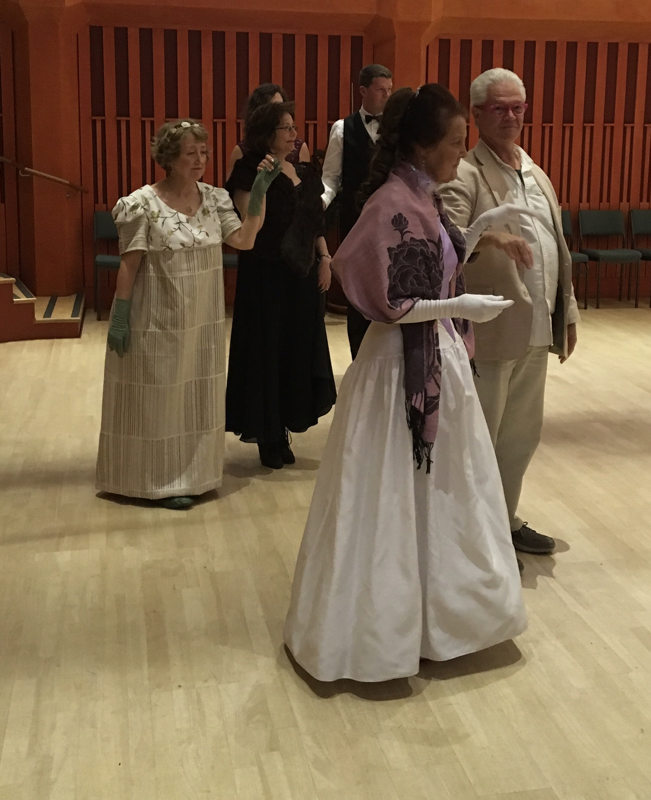 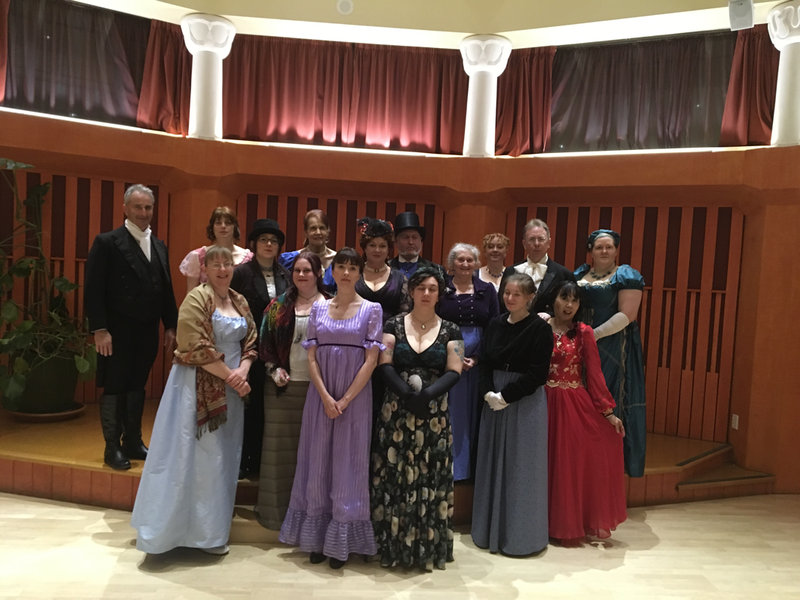 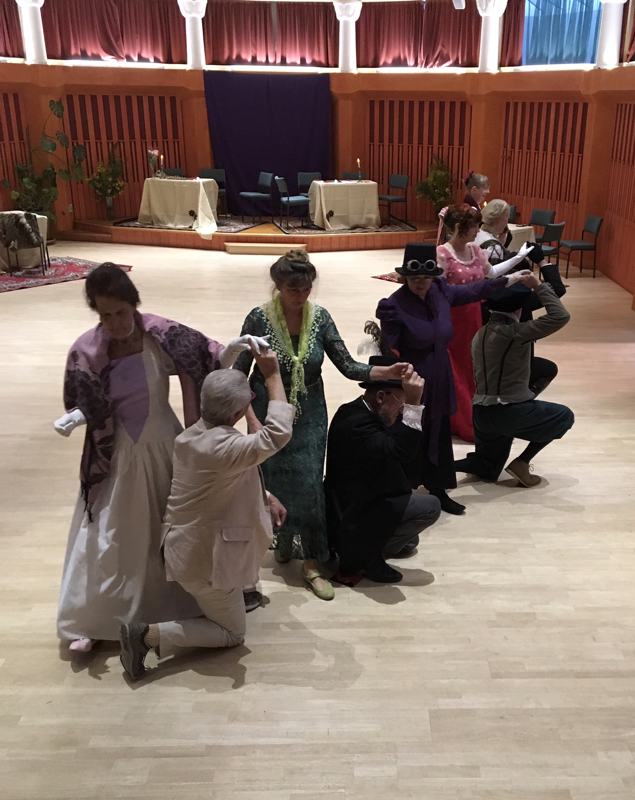 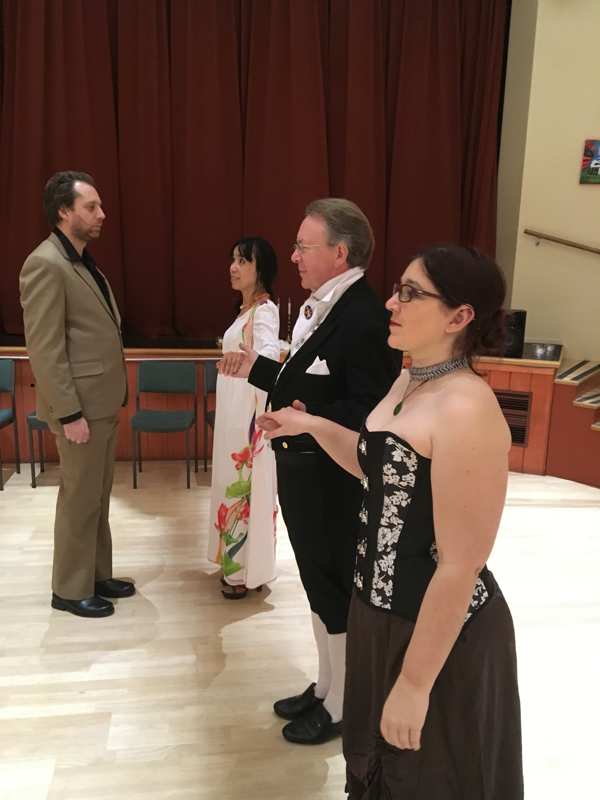 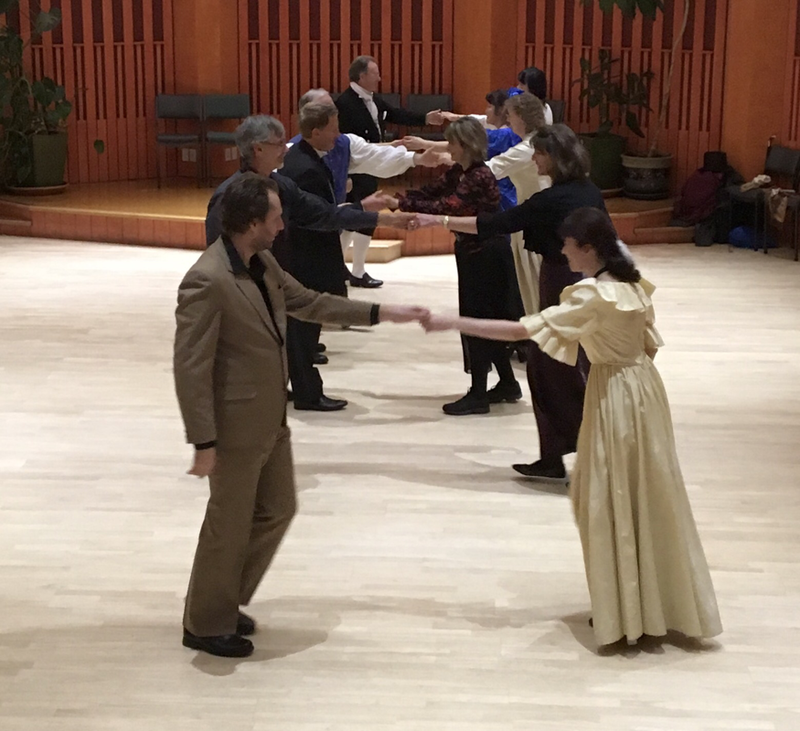 Devoted fans of Jane Austen, and her vividly described balls and dances, will not miss this opportunity to experience the Regency ballroom, with the etiquette and choreographies of the era. 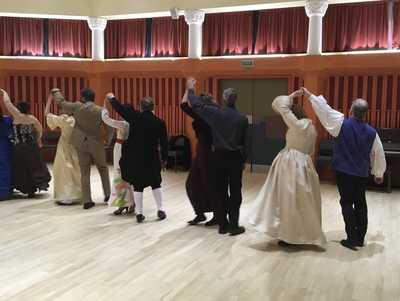 Our dance list will celebrate the styles of the late Georgian period (including the Regency) as well as the iconic dances from well known BBC adaptations of her work, to honour the life of Jane Austen (1775-1817). 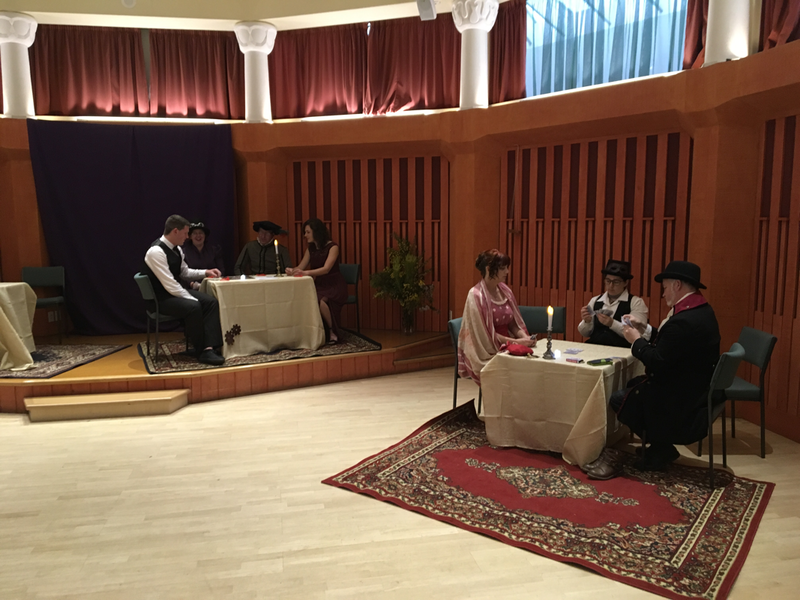 Chrononauts once again had the opportunity to demonstrate what they have learned in their time-travels. 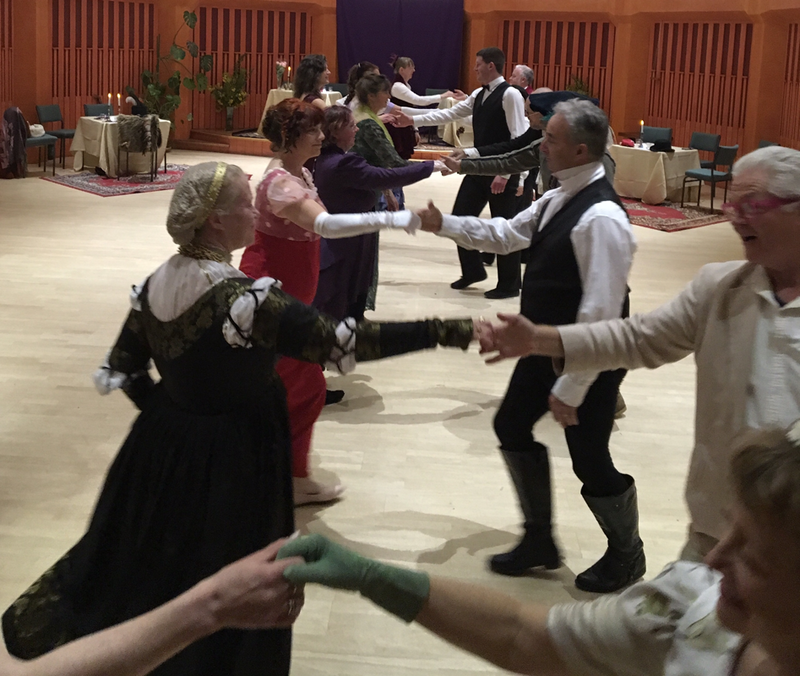 As before, the dance list flitted across the centuries, consisting primarily of social dances from the Nineteenth Century but also including choreographies the late 16th Century France. 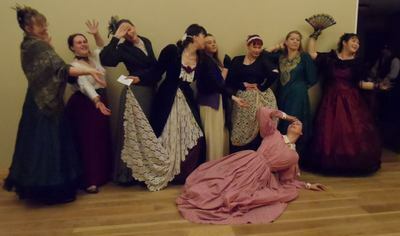 This year, however, the some delights of the Italian Renaissance Dance Masters were also included. An evening social dancing catering for regular attendees and new dancers just dipping a toe in. Some dances were taught, some were called and a small number were performed only by those who had learned the choreography at our weekly practices. Chrononauts were introduced to the opportunity to demonstrate what they have learned in their time-travels. 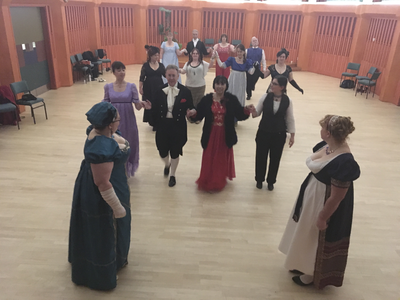 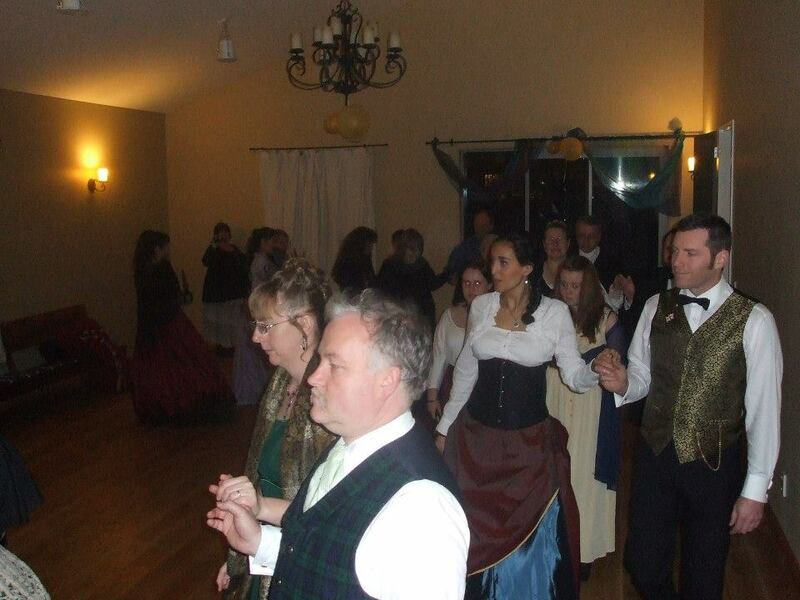 While the format was based on the sequence and etiquette of the Victorian ballroom, the dances themselves were selected from English Country dances of the seventeenth and eighteenth centuries, social dances of the Regency and Victorian ballrooms, with brief forays into the choreographies of sixteenth century France. 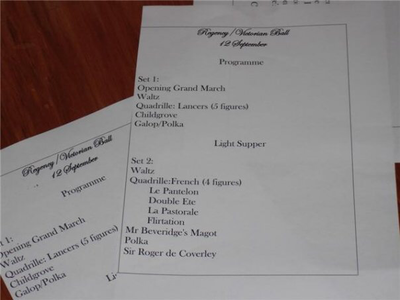 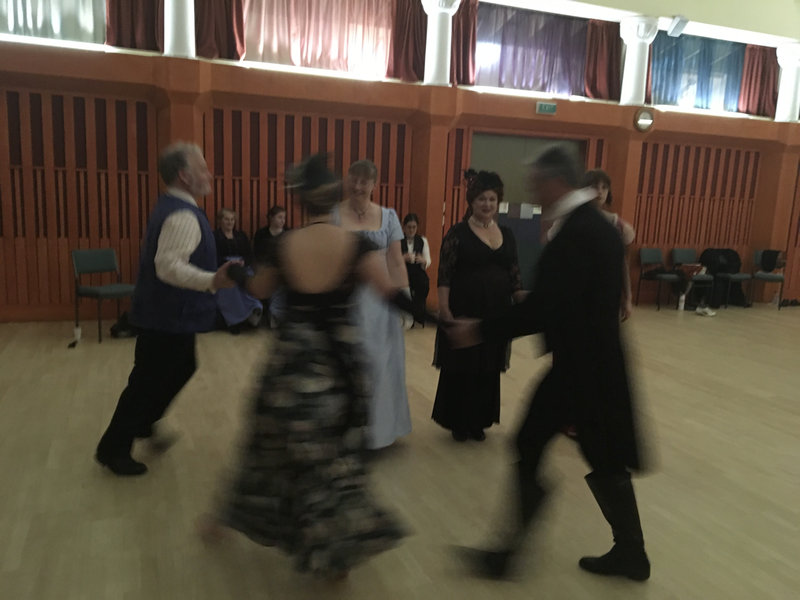 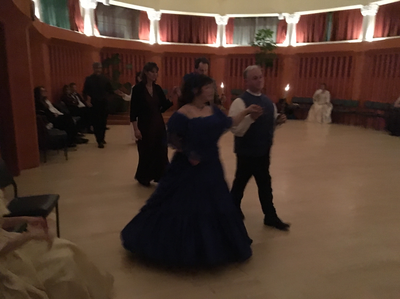 A very proper evening of dance that began with a Grand March before moving onto a waltz and ending with the perennial favourite, Sir Roger de Coverley some time after a light supper.